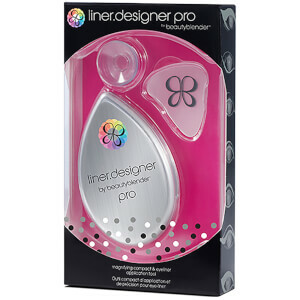 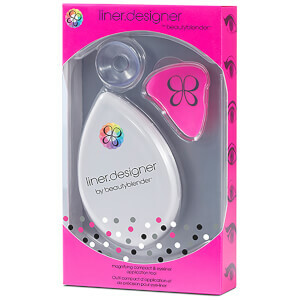 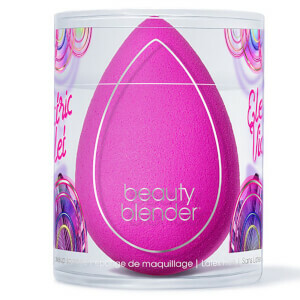 Founded by professional makeup artist to the A-list, Rea Ann Silva, beautyblender® was created after she spotted the need for enhanced makeup application for her clients after the development of all-flaws-bared high definition television. 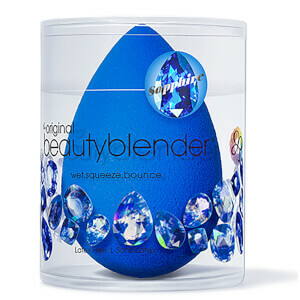 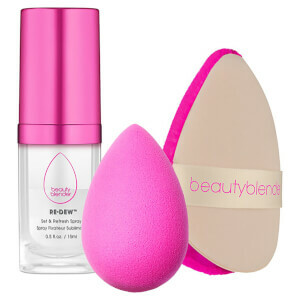 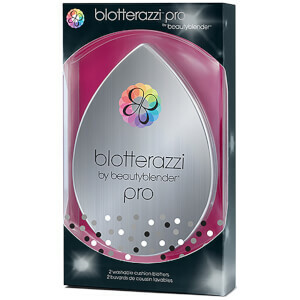 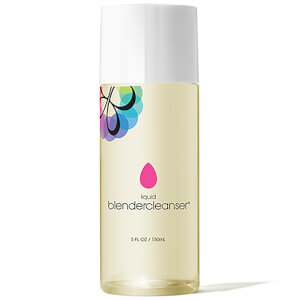 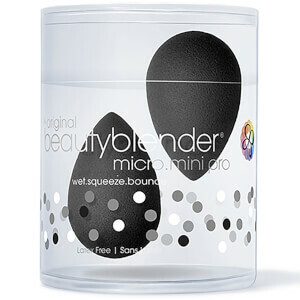 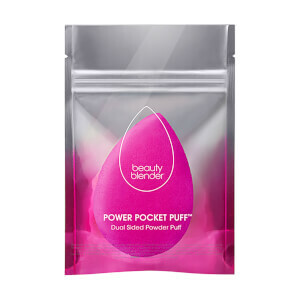 Fast becoming a cult-favorite among professionals, models and beauty bloggers alike, the original beautyblender® is a smooth makeup sponge made from an exclusive open cell material, suitable for use with all brands of foundation, cc creams, concealers, highlighters, moisturizers and powders to help create a flawless, streak-free base. 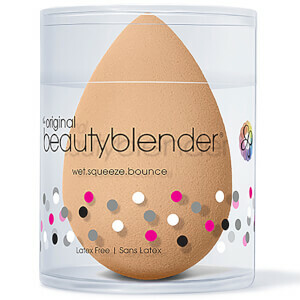 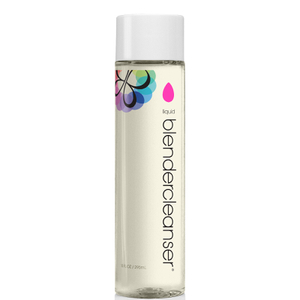 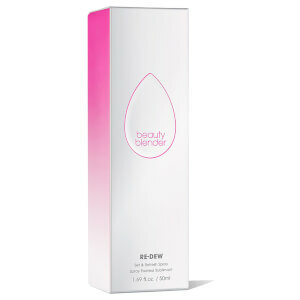 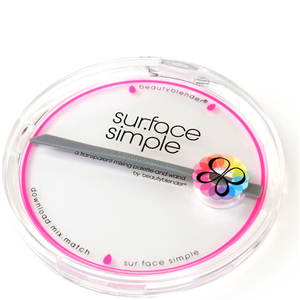 Its sleek contours and rounded edges enable precise application and immaculate blending for a truly even and uniform complexion. 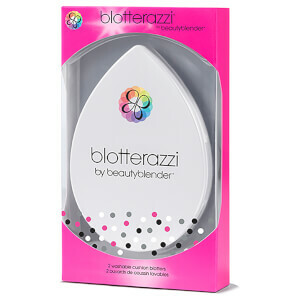 Winner of the Allure Best of Beauty Award five consecutive times, beautyblender® revolutionized the makeup industry and became the must-have beauty tool in anyone’s makeup bag, allowing everyone to achieve perfected, professional looking results effortlessly.